I was sorting through my old notes on Evernote and thought I would share some of my favourite articles about self-publishing on Amazon. A heads up first, these articles are LONG. Do take your time to absorb and improvise to something that will work for you. This post gives you an in-depth overview of what self-publishing an ebook on Amazon would look like. It boils down to the FIVE phases – research your topic, create your content, design your cover, format your manuscript and finally market and promote your book. These stages are the basis. What I know for sure – and you probably know the same – is that, no successful authors could write a book without researching their topics first, and no successful bestsellers could stay on shelves for long without having well thought-out marketing plans. If Tim Ferriss’ article gives you the big picture of self-publishing an ebook on Amazon, then James Altucher will convince you further on riding this exciting self-publishing journey with a walkthrough of what he did to market his bestseller in the first month. Tim Ferriss and James Altucher both had an audience way before they self-published their books. They have the relationships and resources to get them to where they want in the publishing world. What if your goal isn’t about spending years to write and launch a book with hitting NYT bestseller list in mind; and you have no audience, zero list, low budget, limited resources and are really just stepping into this self-publishing industry on Day one? Then I urge you to read this case study by Steve Scott. In fact, I urge you to read through his entire blog. Instead of churning out low quality “me-too” books and trying to game the Amazon system, Steve focuses on building an authority business. He is now earning 5-figure month after month from Kindle publishing. 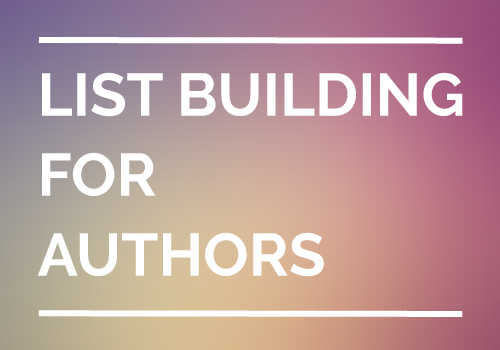 So, you want to start publishing on Amazon first and hitting its bestseller list? You know what, it’s very possible if you oil your marketing machine well. If you haven’t optimised your ebook to start out right in the Amazon publishing ecosystem, then read and take the actions mentioned before Step 3. If not, jump right on to Step 3, where Charlie shared his launch plan and the many other creative ways he used to market his way to the Amazon Bestseller List. If the above tips aren’t enough, this article provides another 10 juicy marketing hacks that will help to promote your Kindle ebooks all the way to the top of Amazon. If you do not have time to read through long articles, at the very least please take a look at this section – Winning on Amazon. These few paragraphs explain why every author who actually “make it” on Amazon would hustle marketing and promote their books like crazy in the beginning. You might have heard that selling your book on Amazon is an autopilot business that would make you money while you sleep, don’t you? Well, not entirely true, at least not in the beginning. You may even lose several nights of good sleep until you get there. Now that you have five well-written articles that should keep you busy for an afternoon, which do you think is the most helpful for you? What action plan have you learnt that you will be putting together for your next book launch? 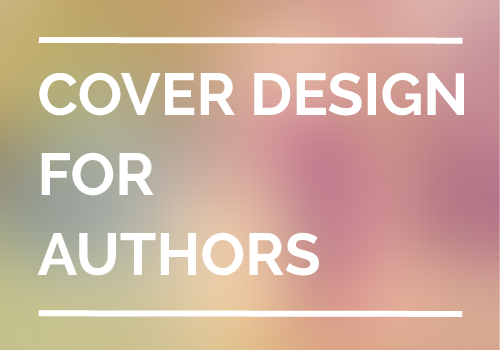 And do you know someone who are looking to publishing their own books on Amazon? Forward this resourceful article on to them! Enter your name and email below and click "Get Free Update!" Kindle Publishing Q & A 001: How Long Should Your Kindle Book Be? Oh Hey! Claim Something Free Before You Continue? YES, I WANT MY FREE TIPS! NO, I DON'T LIKE A FREE TIPS. JOIN THE KINDLE STATION NEWSLETTER... IT’S FREE!